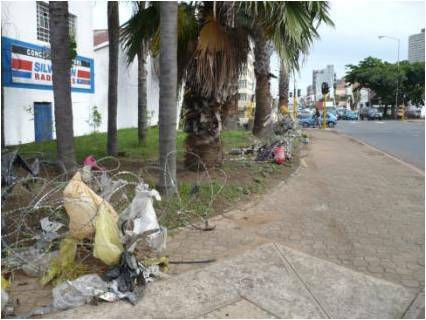 The lack of service provision to date has been largely due to the transition taking place in Durban, as in most rapidly urbanising cities. There are social problems associated with a burgeoning, uncontrolled informal sector. Issues range from excessive littering to drugs, prostitution, vagrancy and homelessness. In addition, hard-pressed municipal line services have lacked a real system of co-ordinated project management.